Yay, it's March! 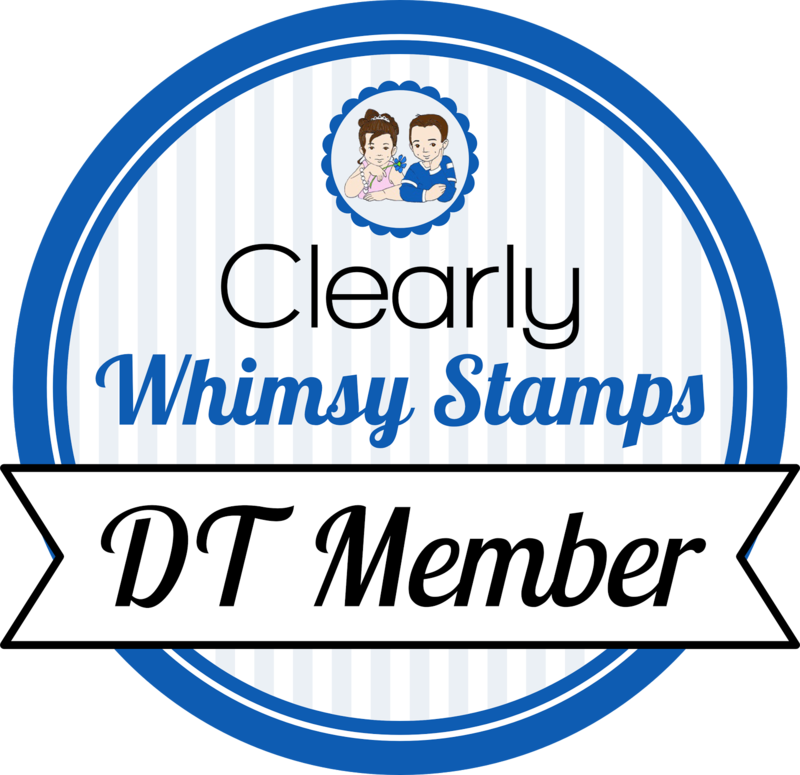 Get your new TSG stamps today!!! Go here to shop. 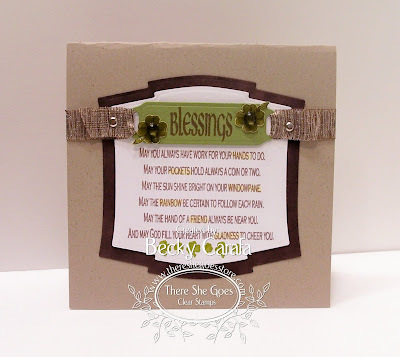 One more card I made with the set Blessings. very cool. love the details, especially how you highlighted some of the words. gotta get my hands on that die! This is a totaly stunner Becky!! Very Elengant card Becky!! 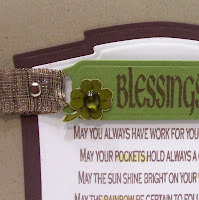 I love the way you used your ribbon to hold the sentiment tag. Very creative. The words are very pretty too! Beautiful job! This is wonderful, Becky!!! Love that ribbon!!! Keep warm, my friend!!! This is so, so cool!! i love the way you used your nesties and incoporated the ribbon! Great idea!